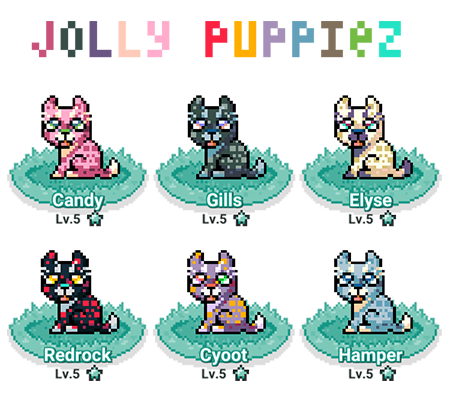 As soon as trading becomes available, I'll start selling some of my pixel petz for pointz! Just for fun. Here's a preview of what'll be for sale! These used the line color tool to change the shape of eyes. You'll also have access to the line color tool, in a future update! Very cute, how much will they cost? (07-06-2018, 01:37 PM)DoggoDog Wrote: Very cute, how much will they cost?